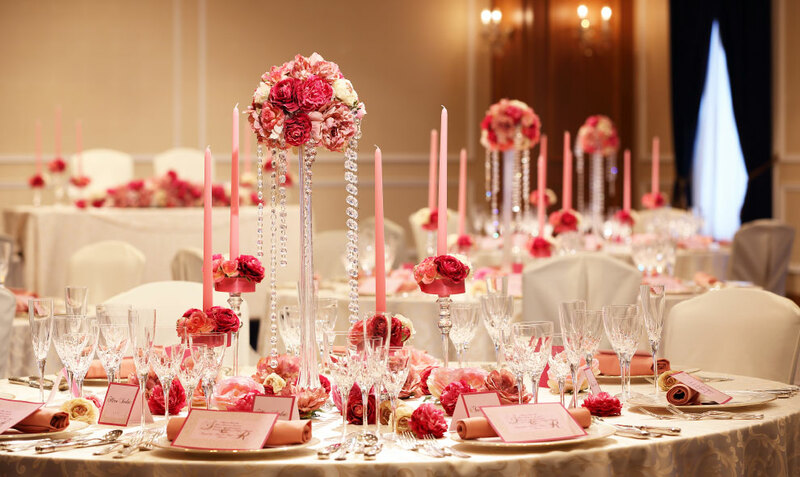 Escape into elegance. 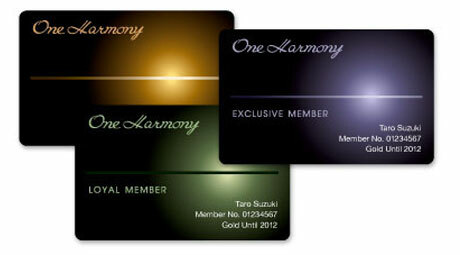 Welcoming you with Kyoto-style hospitality. 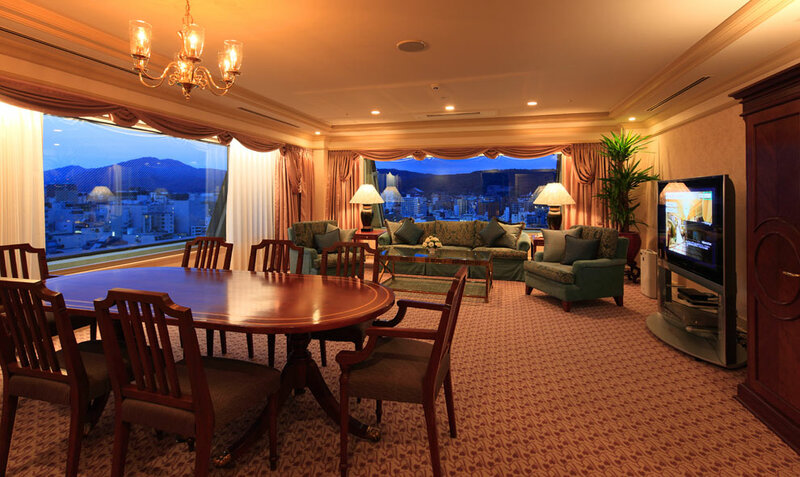 Hotel Nikko Princess Kyoto invites leisure and business travelers to experience the peacefulness and hospitality of Kyoto. 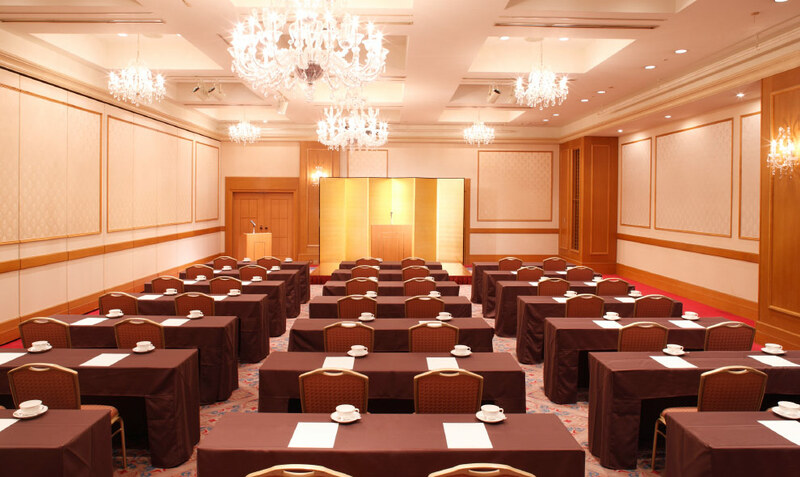 Near Shijo-karasuma, in the heart of Kyoto, this luxury hotel is conveniently situated for sightseeing, shopping, and business activities. All spacious hotel room accommodations are light in color and have the bathtub separated from the shower room. 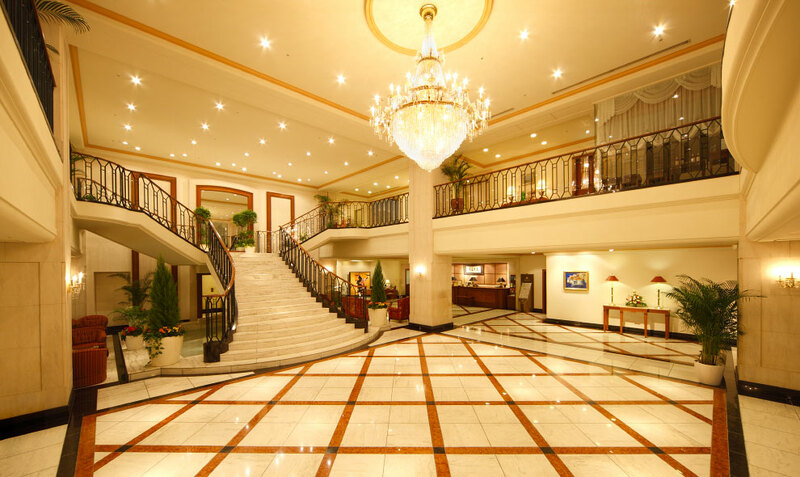 In addition, all hotel rooms and banquet rooms feature Free Broadband Internet Access and liquid crystal television. 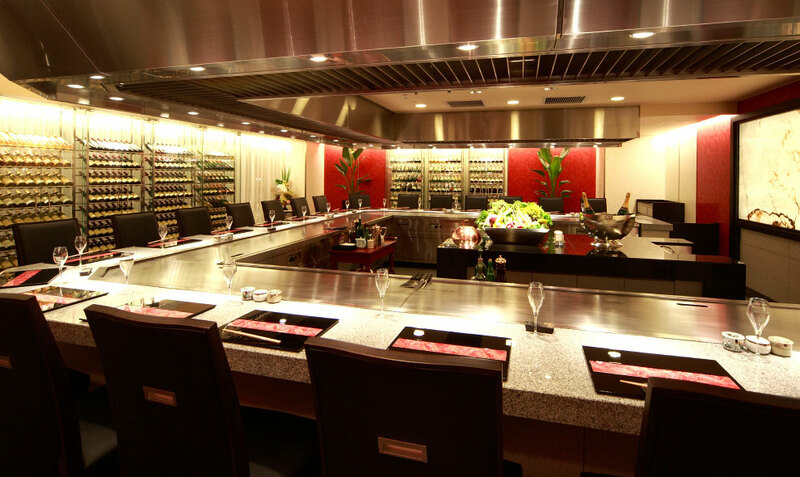 Hotel Nikko Princess Kyoto offers various kinds of restaurants, including Teppanyaki, Japanese, Chinese, as well as Cafe with dining facilities and bars. 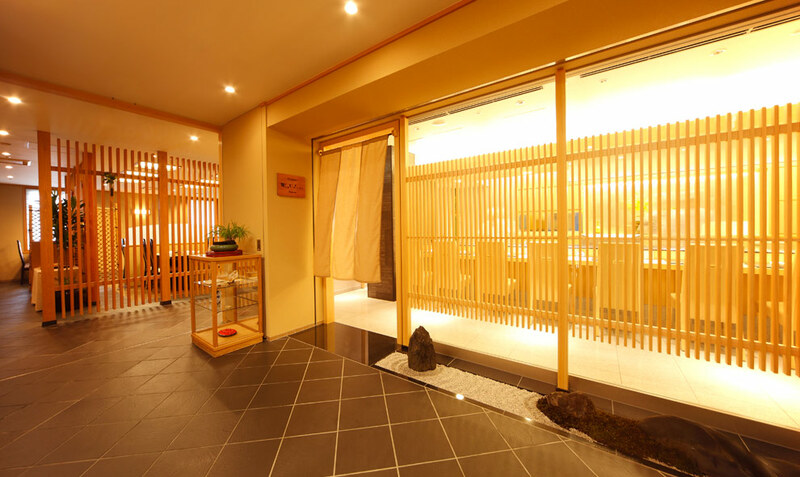 Not only the guests of the hotel but also the people in Kyoto enjoy the full line-up of restaurants, as well as amenities including the jewelry shop, the shop of Kyoto local specialties(Tax-free Shop), and the beauty salon. for the four year in a row. 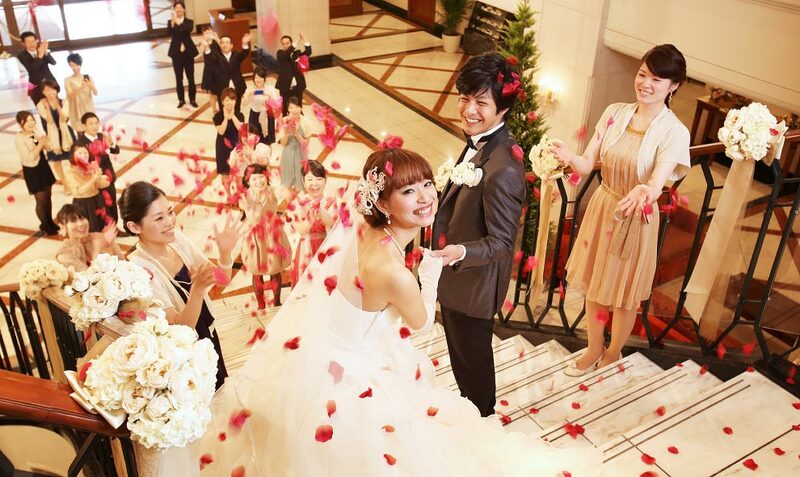 a 75-minute by JR “Haruka” Express or a 90-minute by airport bus from Kansai International Airport. a 60-minute drive from Osaka Airport. 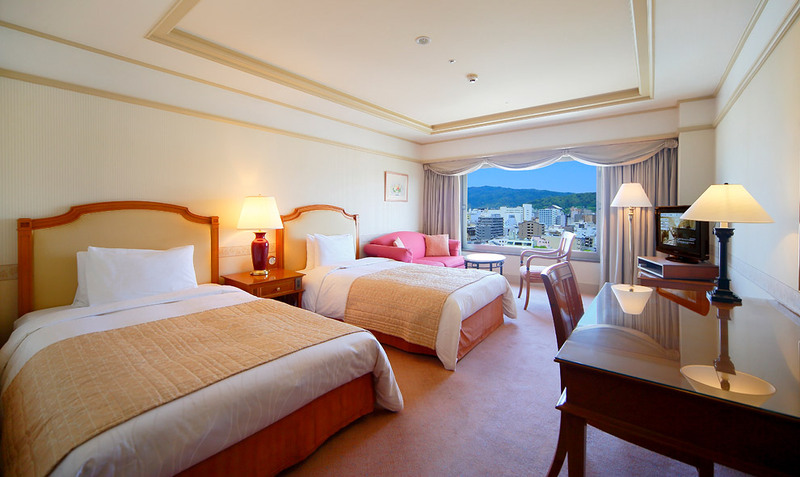 a 5-minute drive from JR Kyoto Station. 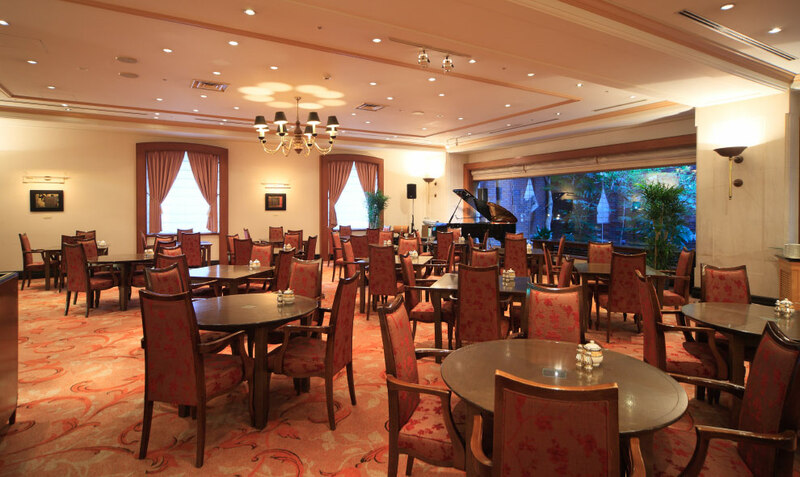 a 3-minute walk from Shijo Subway Station. 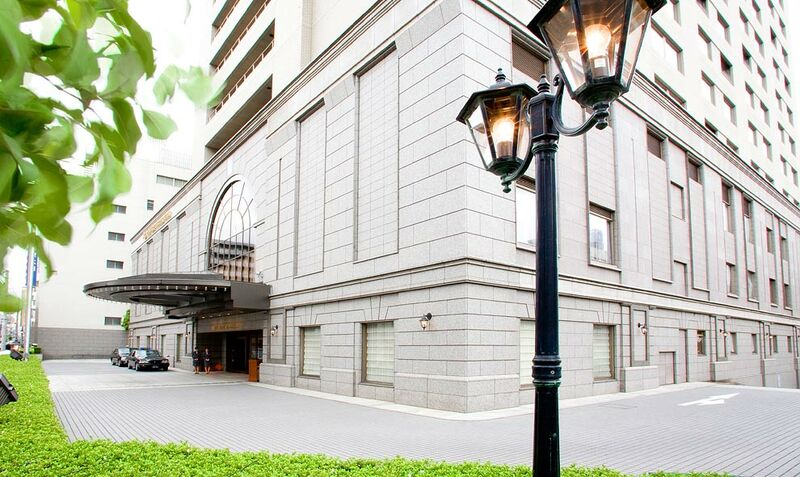 a 5-minute walk from Karasuma Hankyu Railway Station. No charge for staying guests. Structure: 14 aboveground floors, 2 underground level. A free broadband network is available in all guest rooms(free of line and connection fee). Simply plug in the provided LAN cable in your room and connect to the internet*. All rooms also have liquid crystal screen TVs. *note: a customized LAN connection is necessary.